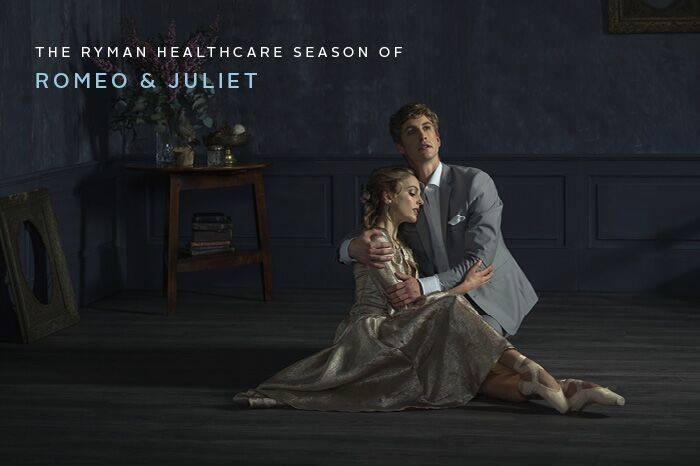 Be transported to the world's greatest love story with this new production by the Royal New Zealand Ballet. Artistic Director and choreographer Francesco Ventriglia has created a new version of this much-loved story for the company and it is their first new production of Romeo and Juliet since 2003. The set has been designed by Oscar-winner James Acheson.